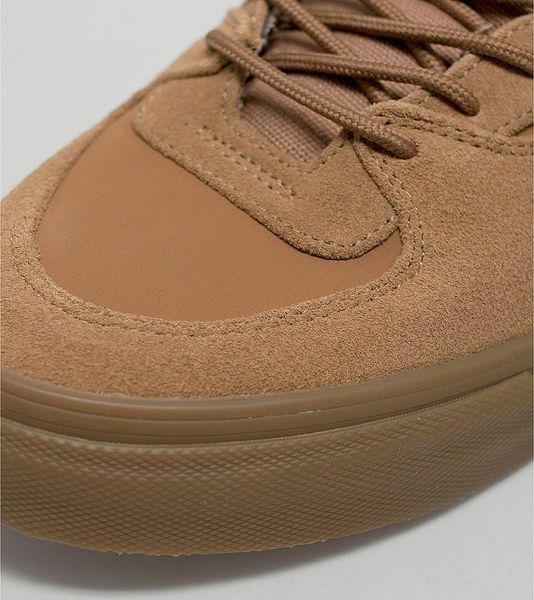 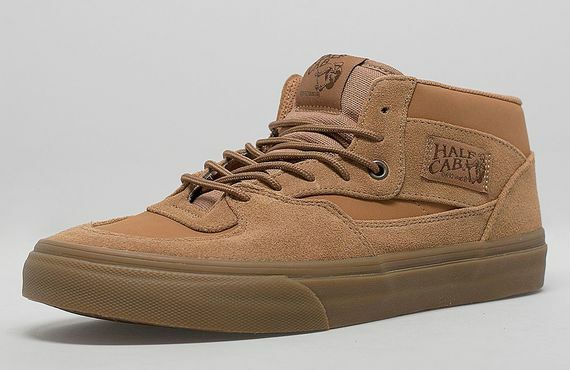 Vans has decked out their beloved Half Cab silhouette with a fresh, vaguely “tonal” colorway that is perfect for the Fall/Winter season. 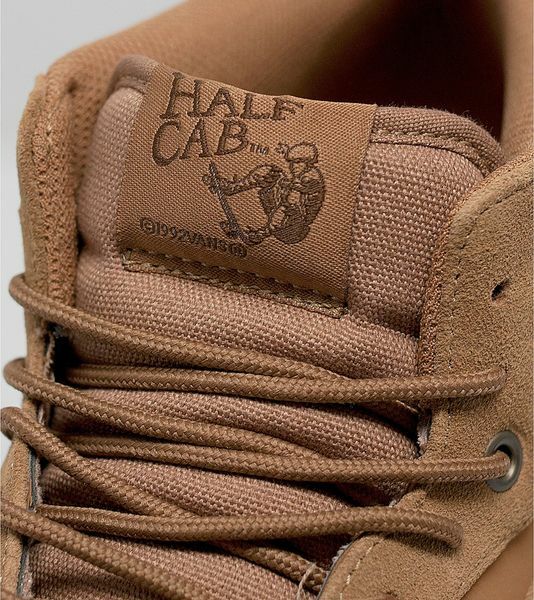 Dressed in suede these stunners receive an all-over tan “tobacco” colorway that matches the gum sole and creates a “Timberland-esque” aesthetic. 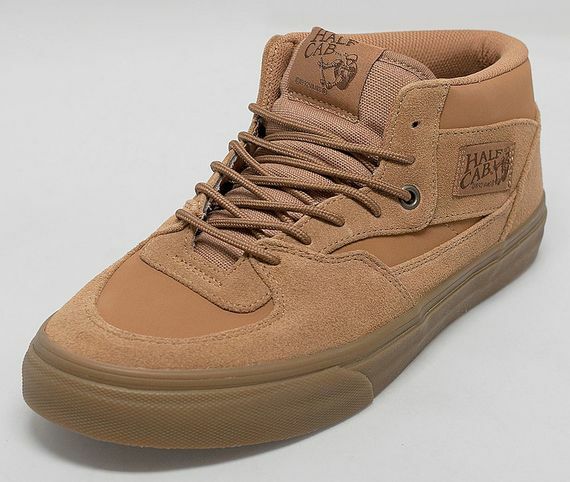 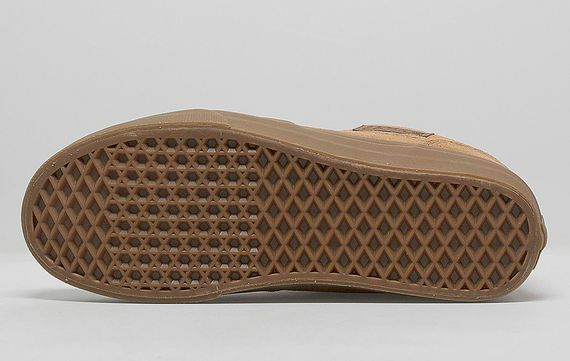 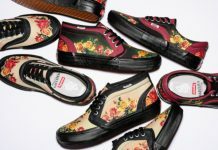 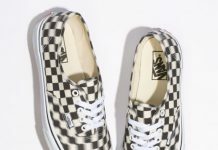 If you’re feeling them head over and score a pair now online or at your local Vans retailer.